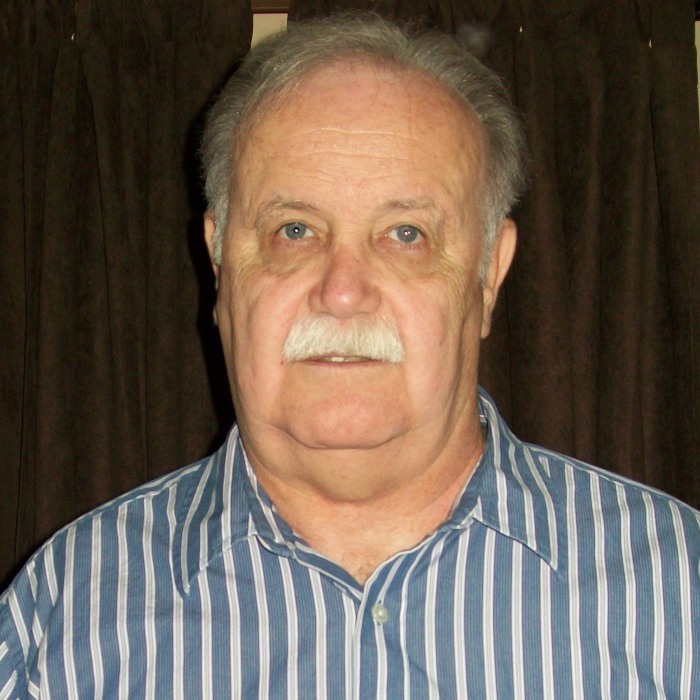 David "Terry" Mathews, Sr. 75 of Lost Creek, WV passed away at his residence on Wednesday, January 30, 2019. He was born January 19, 1944 in Weston, son of David A and Glenna L Clark Mathews of Philippi. In addition to his parents, Terry is survived by his wife of 32 years, Nina Stutler Matheny Mathews; his children, David T Mathews, Jr. of Weston, Russell Mathews and wife Michelle of Morgantown, Gayla Pinkney and husband Jay of Bridgeport, Tara Morrison and husband Trey of West Milford, Jason Matheny and fiancé Michelle DeWitt of Lost Creek; sisters, Lorelle Kisamore and husband Brian of Philippi, Janna Duckworth of Belington; a brother, Keith Mathews of Philippi; grandchildren, Lucritia Mathews, Lindsay Morgan, Michael Pinkey, Kyra Mathews, Joseph Mathews, Silas Matheny, Cadence Matheny, and Ethan Matheny; great-grandchildren, Leia and Ryker Newton; his mother and father-in-law, Jim and Betty Richards Stutler of Lost Creek; and numerous nieces and nephews. Terry was preceded in death by one brother, Michael Mathews, his first wife, Gloria Jean Walker; one daughter-in-law, Jena Matheny. He was a 1961 graduate of Belington High School, and a U.S. Army Veteran who retired from the US Army Reserves. Terry was well-known in T.V. and Radio, having worked at various stations and several country music stations. He enjoyed bluegrass, traditional, and old-time country music and hosted a weekly radio show on WOTR Weston/Lost Creek. He enjoyed politics, radio, playing softball, woodworking, and taking care of his grandchildren. He was Baptist by faith. The family will receive friends on Sunday, February 3, 2019 at Davis Funeral Home, 124 Olen Thomas Drive, Clarksburg, WV from 12 noon until time of Funeral services at 5:00 PM with Pastor William Stutler officiating. Graveside service will be held at the WV National Cemetery, Pruntytown, WV, on Monday, February 4, 2019 at 10:00 AM where military honors will be accorded by the Harrison County Honor Guard and US Army Honor Guard. Online condolences may be sent to the family at DavisFuneralHomeWV.com. 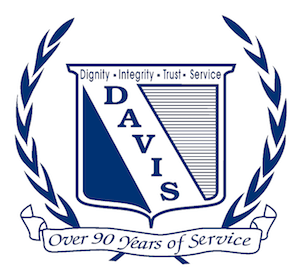 Davis Funeral Home is honored to serve the Mathews family.